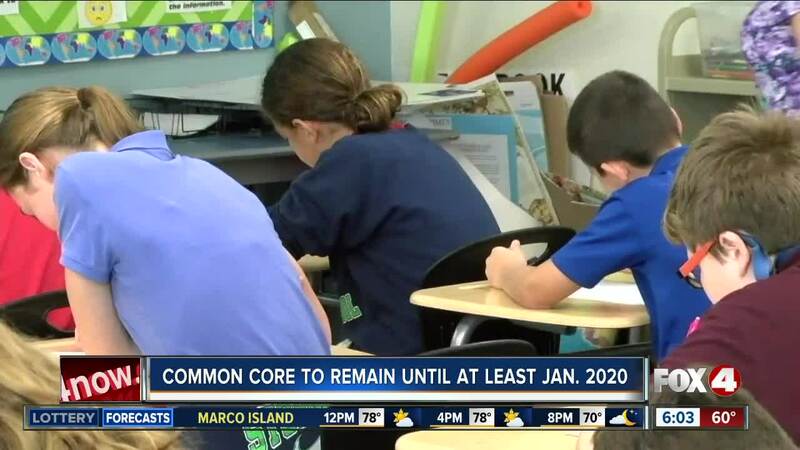 The Florida's Department of Education said Thursday it will keep Common Core in place until at least Jan. 1 , when recommendations for new academic standards are scheduled to be released. Shannon Hert has a unique perspective on this week’s announcement that new education standards are coming to Florida. She’s a Martin County elementary school teacher. “It took a couple of years before teachers even wanted to change into even teach the Common Core," recalled Hert Thursday. She's also the creator of an online program, United 4 Math, designed to help students and parents learn today’s math. “We want to teach kids how to think critically and use the tools that they have in order to solve problems," said Hert. Hert is pleased that the governor is taking action. The Department of Education says school districts should continue to follow state law and State Board rules regarding assessments until further notice. 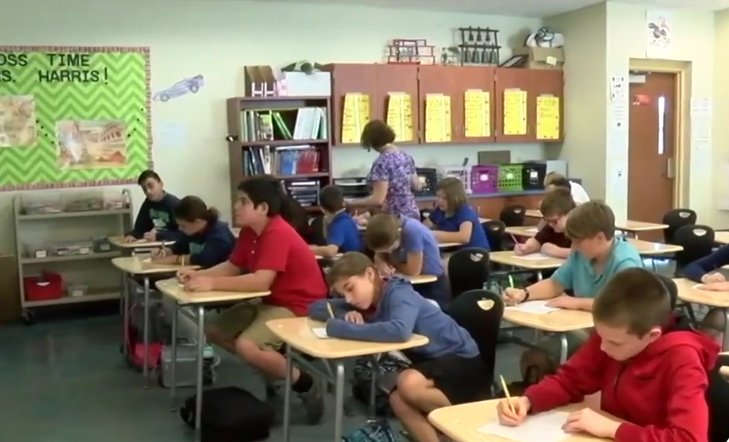 Tuesday, the Martin County School District moved to send a letter to the governor’s office asking for more guidance before buying more text books. In Indian River County, new science textbooks were purchased, but math and English books are on hold.